The 43-year-old has agreed a three-year deal at The Oval and will focus on supporting the club's bowling attack. 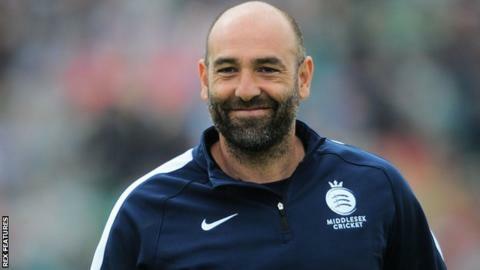 Johnson, who played three Tests and 10 one-day internationals in 2003, joined Middlesex's coaching staff in 2010 and had 14 months left on his contract. "This is an excellent chance to be part of something exciting," he said.